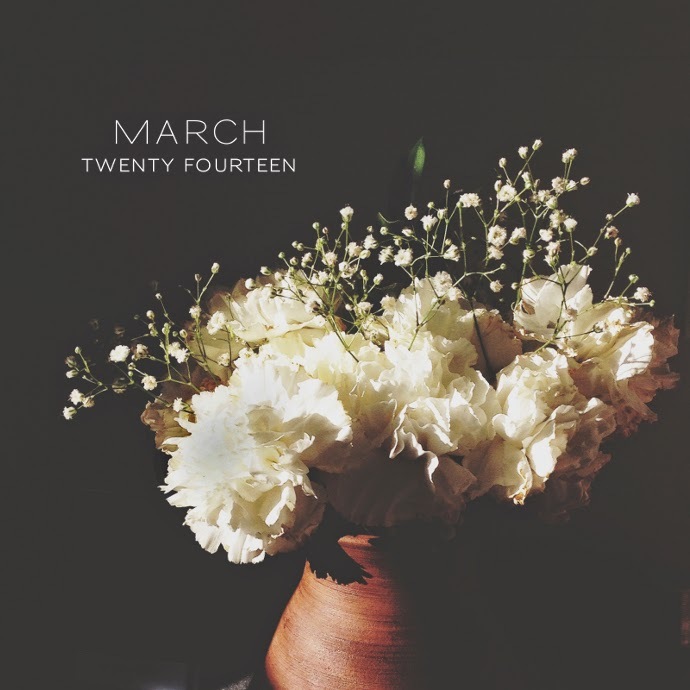 Playlist for the month of March 2014! It includes mostly live songs . Also, did you know that 8tracks has an app? I've been plugging my phone into my speakers while I am cleaning, etc.